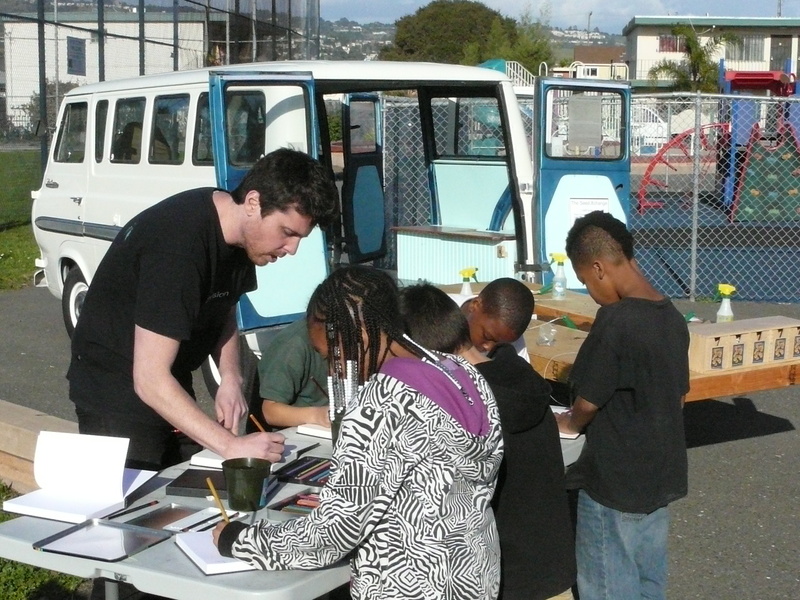 ← MAP Installation at Oakland Art Murmur Friday November 4th! 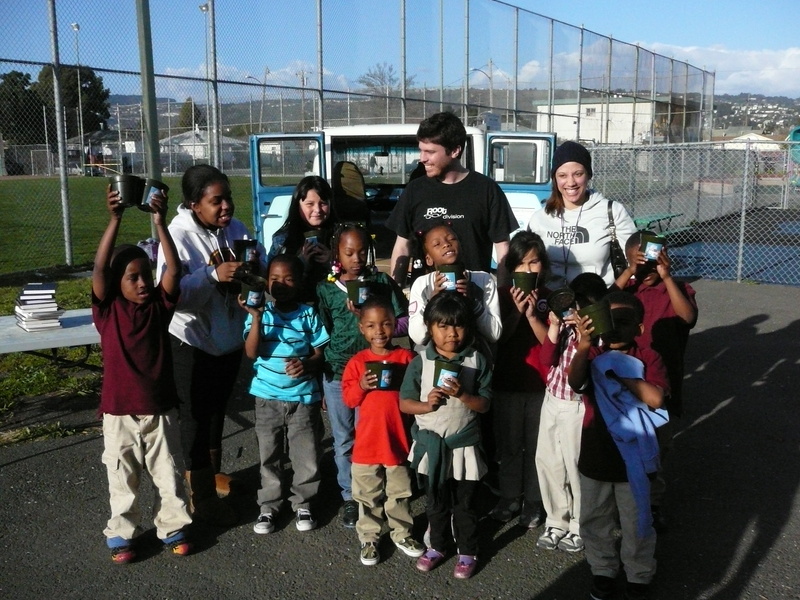 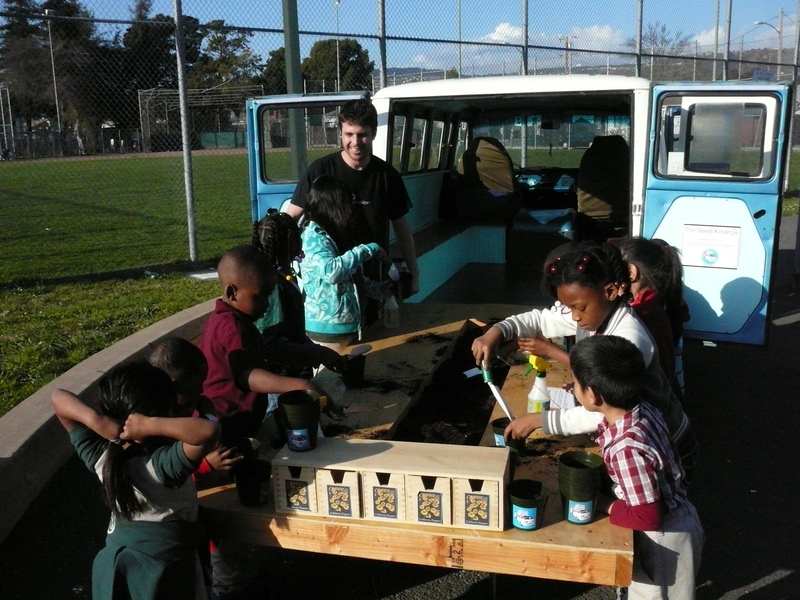 On Monday February 27th MAP started a new project in collaboration with Building Bridges at the Tassafaronga Recreation Center in East Oakland. 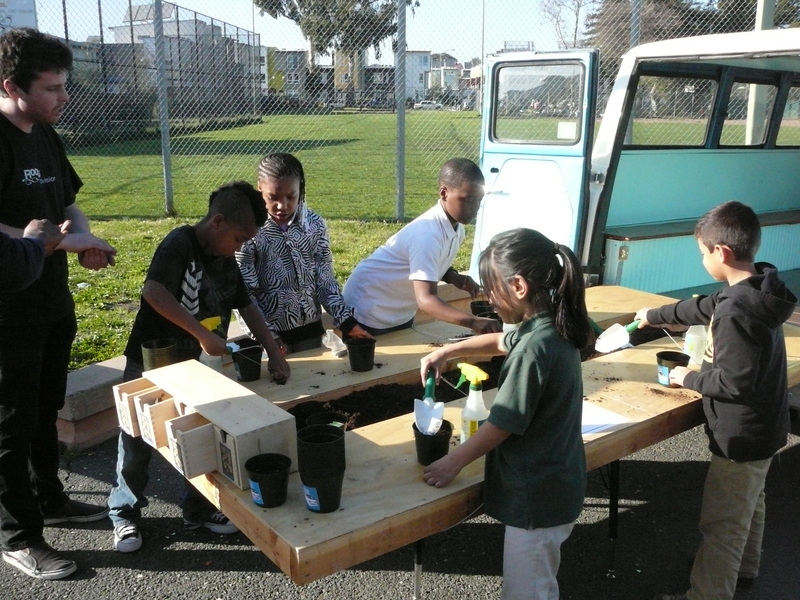 We will be working with the kids on projects monthly gearing up to an installation of their artworks at the June Oakland Art Murmur’s “First Friday” art walk. 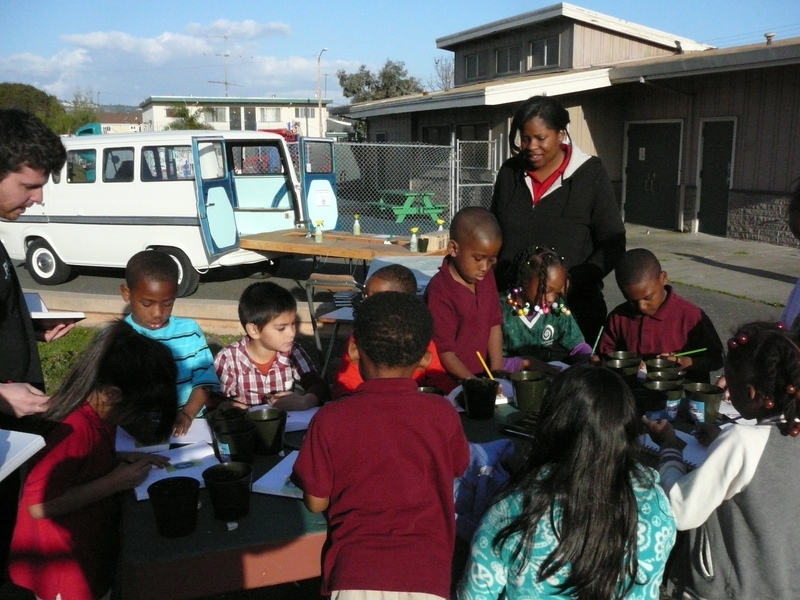 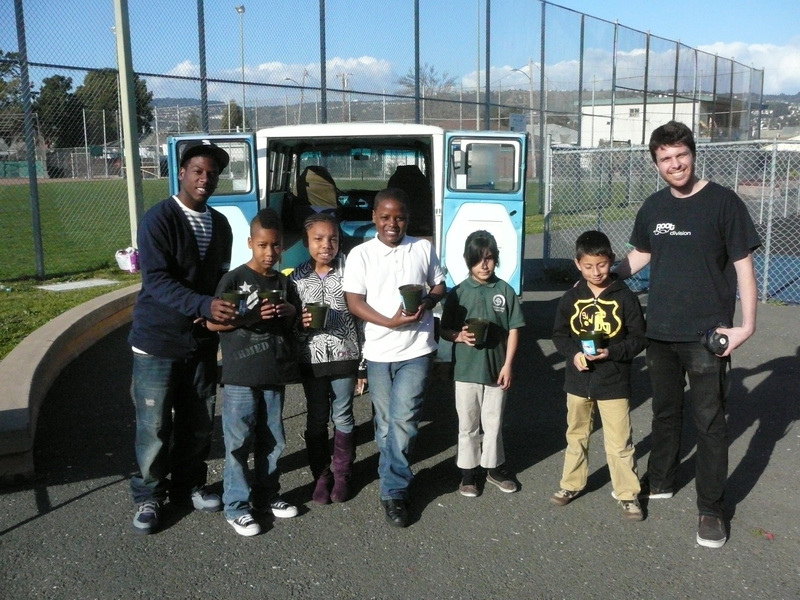 For the first visit we worked on a seed planting project where we invited the kids to plant a California Poppy seed and start a Plant Growth Diary!